Karma is not your spring break shot. Karma is your kickback cocktail and your date night digestif. It pairs perfectly with your favorite people and places. 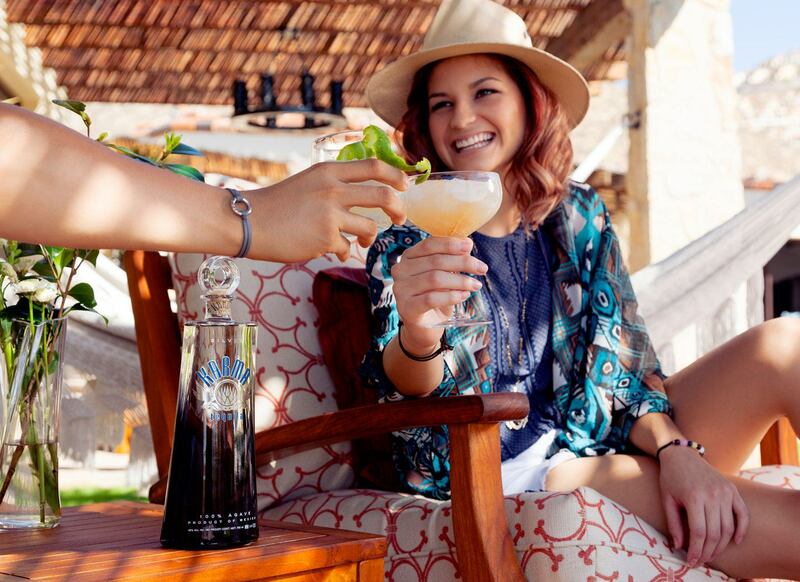 Mix it with fresh juices and herbs, or simply sip it neat or on the rocks for a truly enlightened tequila experience. Want to dive into the wonderful world of fine tequila? Pour yourself a glass of Karma and settle in for some fine reading. 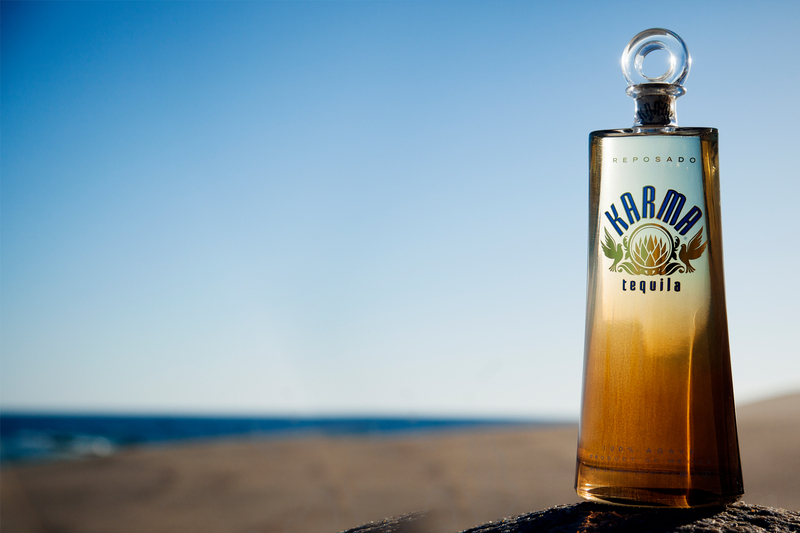 Each of our three signature tequilas are delicious enough to be sipped and savored on their own...but there's plenty of ways to enjoy Karma Tequila! Cul-ti-vate: Try to acquire or develop (a quality, sentiment, or skill). Karma Tequila inspires others to cultivate something new and exciting to pass onto friends, family, neighbors, or even those you don't know. Sharing good vibes and unique experiences with those around you is what life is all about. We’re more fun to Instagram stalk than your ex. And we’re cuter. Follow us to catch all the upcoming experience pairings, events, and new cocktail recipes.